You can never really front on a free download. Even better when the track is a collab from two of the freshest rising stars on the scene right now. 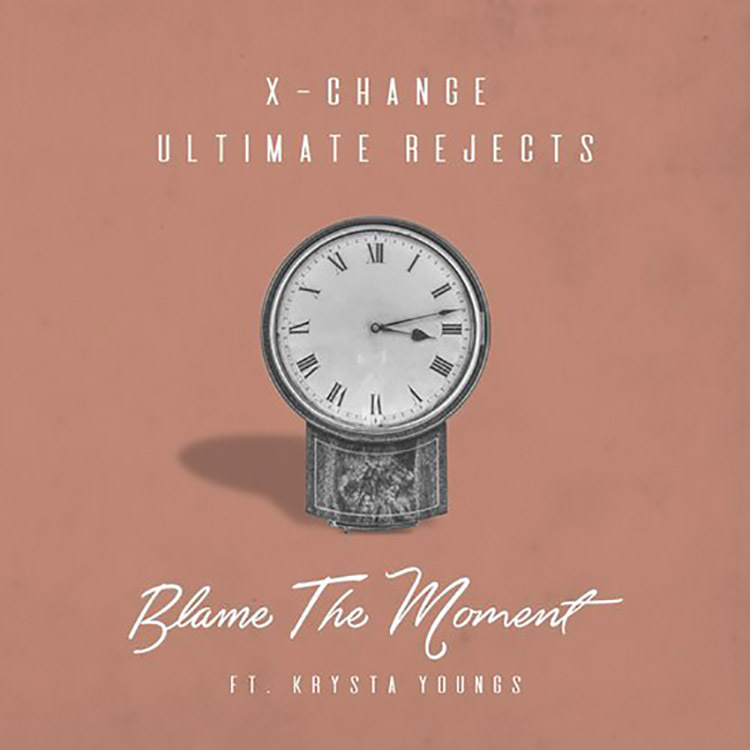 “Blame The Moment” is the new single and fresh collaboration between Los Angeles based DJ/producer X-Change and Ultimate Rejects. Also on board is talented singer/songwriter Krysta Youngs, whose vocals add an uplifting and upbeat edge to the flavoursome track, which bubbles with melodic synths and moving percussive elements. Well worth checking out – stream “Blame The Moment” here.